I feel eternal gratitude for having had the opportunity to experience the light and being able to sit at the feet and learn from such a compassionate being. Dear Lee was one of those people that I had an immediate affinity with. We practiced together at Green Gulch and Tassajara where I had long conversations with this sincere, highly motivated seeker. He had a great loving heart that was easily expressed through his ever ready smile. It was easy to ordain him, as in his heart and in his practice he was already fully committed. It was also easy to find his name: Clear path /Endless (constant) effort. 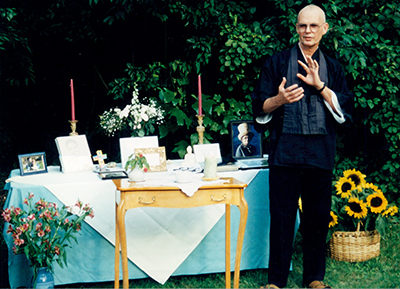 Lee’s activism as a Zen Priest was a natural fit with his life-long dedication to being of service. 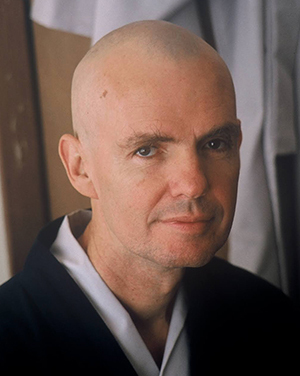 Likewise his easy-going style, usually interspersed with humor, was a delight to be around and yet it belied his unswerving and deep commitment to the Buddhaway. 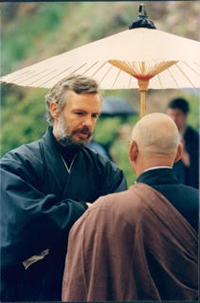 Seido Lee deBarros was a friend yet also an instructor (“seido” is a title of respect in Zen). 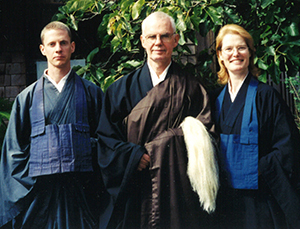 The San Francisco Zen Center describes him as “a Dharma teacher in the Suzuki Roshi Soto Zen lineage. 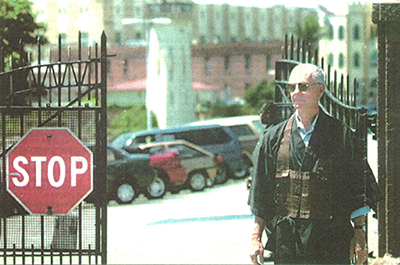 He serves as a Buddhist chaplain at San Quentin prison and is a minister to the homeless and to hospice patients.” His wife Martha initiated the Zen Hospice Project in San Francisco in 1986. Martha and Lee have been planting and growing compassion together for many seasons. 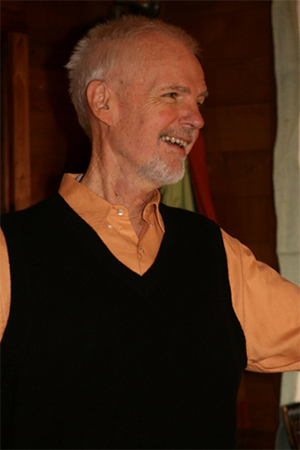 Lee was one of my dearest friends and mentors at Green Gulch. I started going into San Quentin with him almost right away, in 2000. 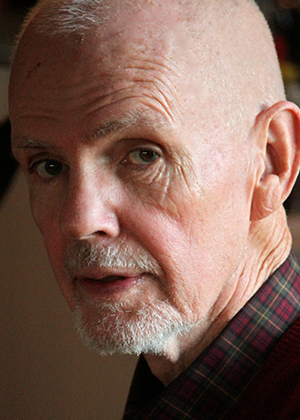 I feel deep gratitude for his deep and solid friendship, unpretentious teaching style, care and laughter. Deep bows. Lee will be deeply missed. We worked together with the Marin Interfaith Street Chaplaincy when I was chaplain for ten years and he served on our board. We also taught several classes together. A good man and fine friend.